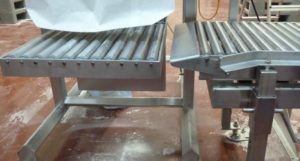 High-precision gross bagging weigher for food and additives. 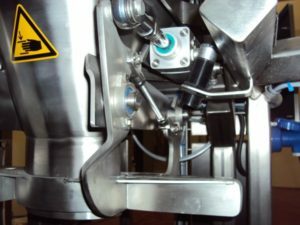 Feeder with pullout – A quick coupling allows easy access to the feeding screw and its actuator that can be completely pulled out in one go either from the back or one side. This system makes 100% cleaning and maintenance possible and easy. The scale is equipped with a removal table with inbuilt slim sliding rails. 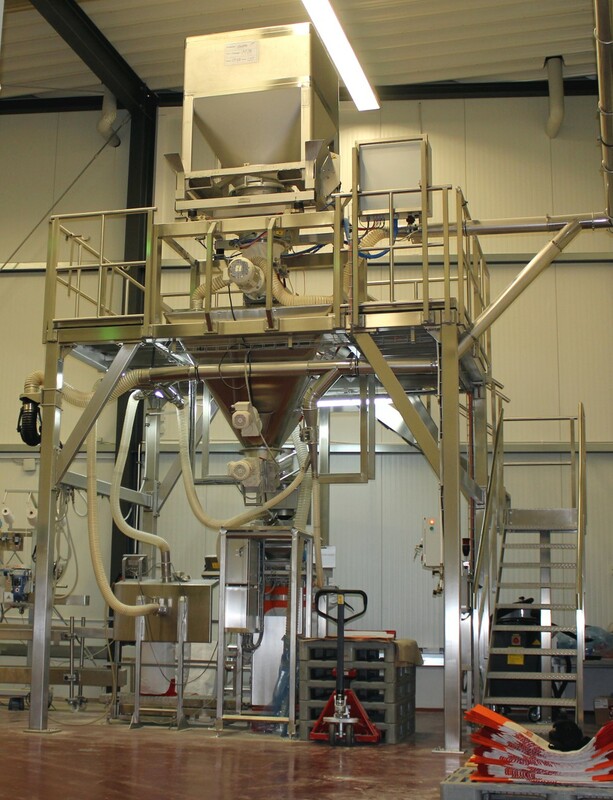 (big) bag filling: A smart bag removal and conveyance system moves the filled bags to the sealing unit. boxes/ buckets: simply load the box and eventually match the inlet to the bag clamp. 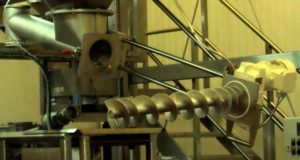 The scale is operated through inbuilt weighing electronics IT 8000E.